Fan favourite Emily is out. Emily Abbott has tested positive for ibutamoren – anabolic agent, and has received a 4-year sanction, ending on June 2022. 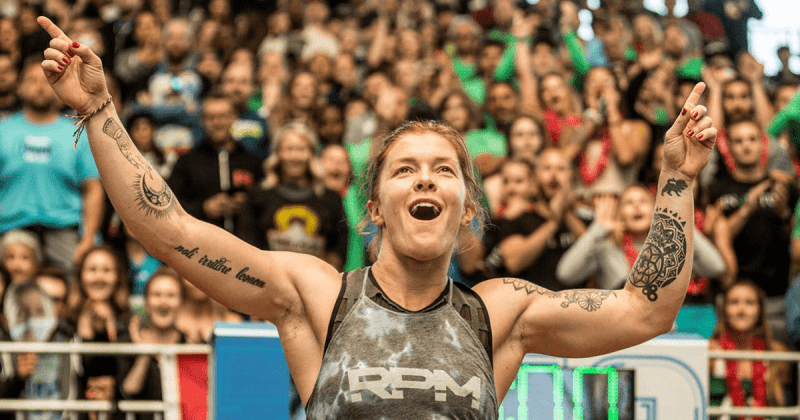 The popular Canadian Athlete won the West Regionals, but will now have that title stripped away from her.